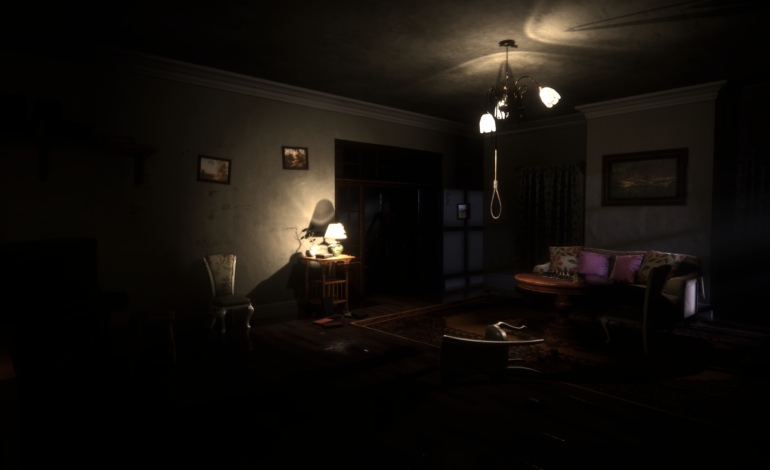 The psychological horror game The Peterson Case is coming soon this year to most platforms and is sure to give players a scare in an interesting twist to the genre. The year is 1947 and a detective has been hired to investigate the strange disappearances of a family. Is this a true crime or something more supernatural? Once players see the family’s house in first-person they will feel an abnormal presence while they attempt to solve puzzles and put together clues of what happened to these people who happen to live very close to the then recent Roswell, New Mexico U.F.O. incident. As the narrative progresses the possibility of “little green men” and U.F.O. being in the picture seems more and more plausible. This rich and horrifying tale will stretch from the city of Paris to a simply family’s home to the mines under Roswell. There players must use what evidence remains to piece together possible scenarios of what could have happened and play them out as flashbacks. But, the closer that Franklin gets to the truth the closer “various enemies” will get to Reinhardt and may do to him what they did to the Petersons. This will add a necessary element of stealth to The Peterson Case. The Peterson Case is coming to the PlayStation 4, Xbox One, and PC on an unspecified date early this year.